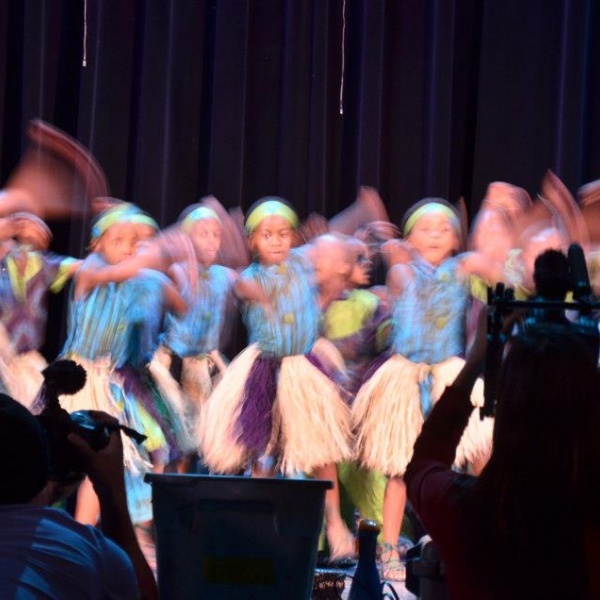 "Imba means sing" is an independent documentary feature film through the eyes of the African Children's Choir. They need your help to finish the film! 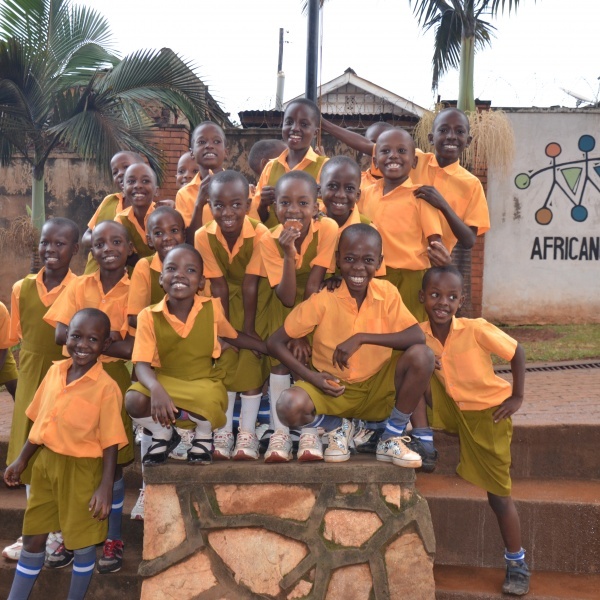 Not only does the African Children's Choir organization help the Choir members, they have also built schools, teacher training colleges and relief and development programs across the continent. 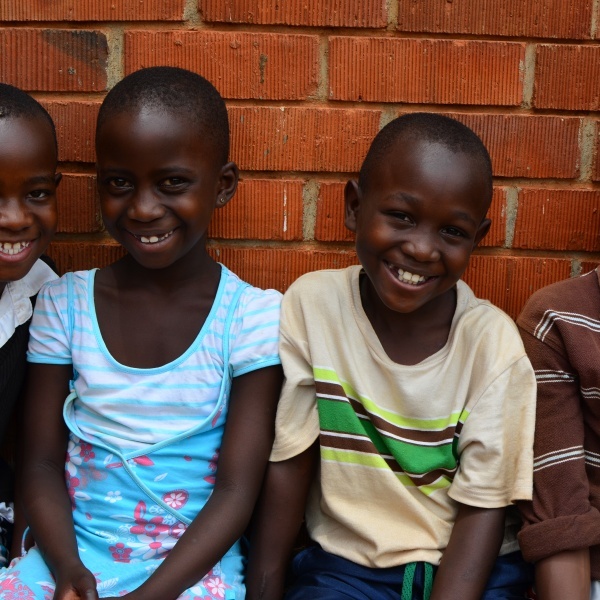 The Choir has supported the education of over 52,000 of Africa's poorest kids. 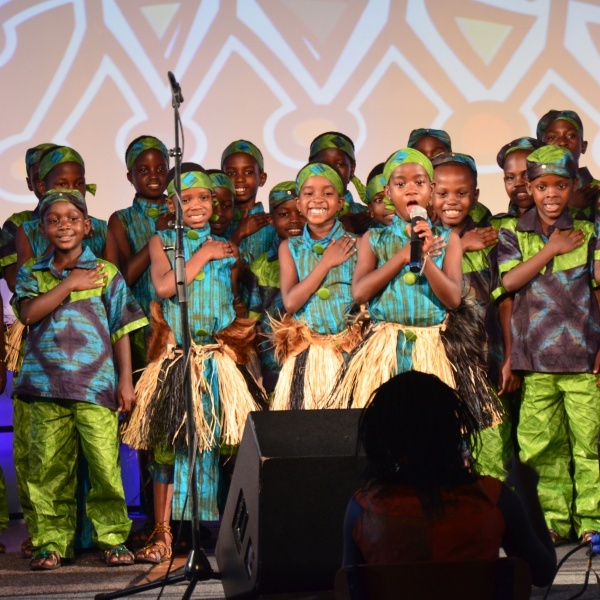 The Choirs tour the West and show us the hope, dignity and unlimited potential of Africa's children. They fill each person they meet with joy and a new perspective on life. Much like the Choir, the film is not about how Westerners help Africa; instead, it is about how Africans in the Choir are helping solve our global education crisis. Please consider taking action for imba means sing by donating your skymiles, hotel and rental car points for their travel expenses. If you are interested in supporting the film in this way, please email the Producer, Erin Levin, at erinjlevin@gmail.com. The film is also currently on IndieGoGo and would love for you to check it out, give a little, and share. Even $1 and one tweet will make a difference! Visit them at www.indiegogo.com/imba. Thank you!